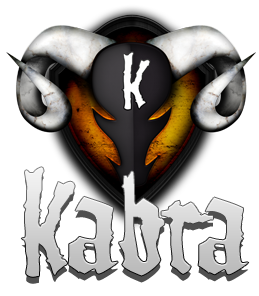 Kabra Bikes is a Trial brand owned by the company Bike Yourself. 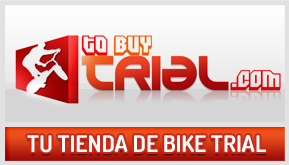 A company founded by the Elit International rider Juanda de la Peña with the objective of promote the Bike Trial sport. In 2009 Juanda develops the first 24” Trial Bike, Kabra f-24”. Along 2010 the bike begins to be marketed around the world. Most of the main consolidated Trial Brands join to this new concept and make their own 24” models. Kabra Bikes is a Young company that is working to give the best to the world of the Bikes. Actually is in the way of expanding, developing new models and new parts for the high competition. Thank you for “Kabrearte” with us!